Big Creek Golf & Country Club sprawls over nearly 200 acres of rolling Ozark terrain featuring four lakes and Big Creek itself. White sand bunkers, lush zoysia fairways and L-93 bent grass greens provide a perfect setting for a memorable test of golf. 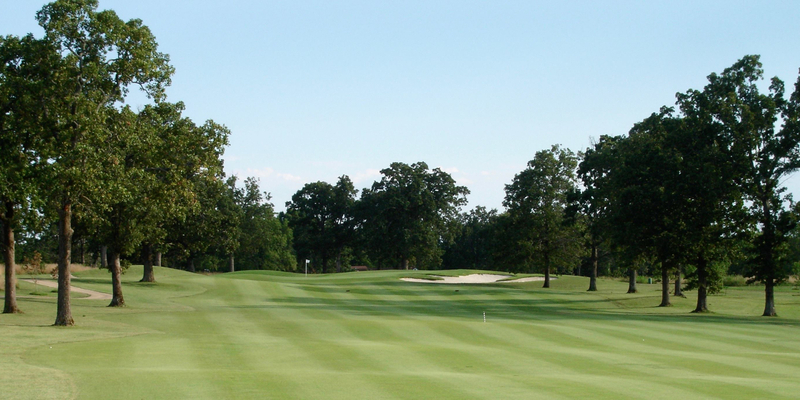 Search Arkansas Golf courses below or click on the map icon to browse golf maps.